Phil Makes the November 9! 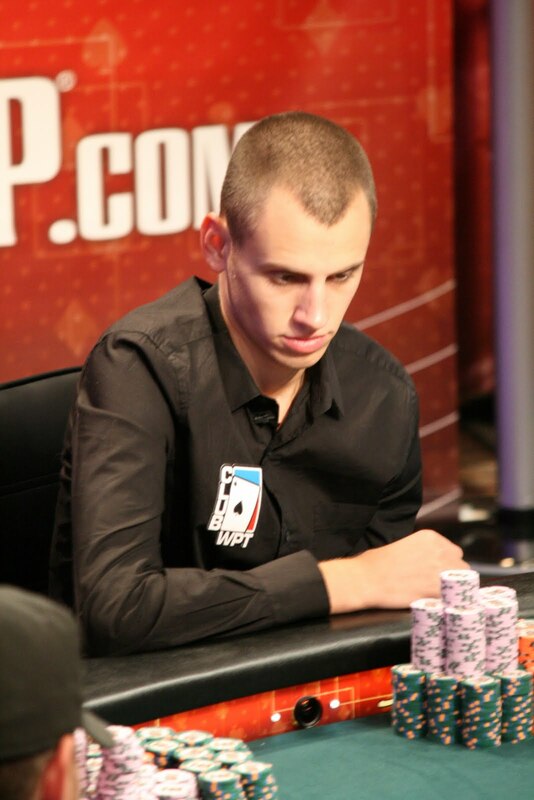 This summer I have been fortunate enough to be a Media Intern at the World Series of Poker. And even more fortunately I had the chance to watch one of my best friends achieve one of the biggest feats in poker, making it in the November 9 (to you nonpoker readers, thats the final table of the main event at the WSOP). The whole experience is surreal, it’s truly unimaginable to be right there as a friend is going for one of their biggest goals in life. The WSOP has 58 events over 7 weeks all leading up to the Main Event. 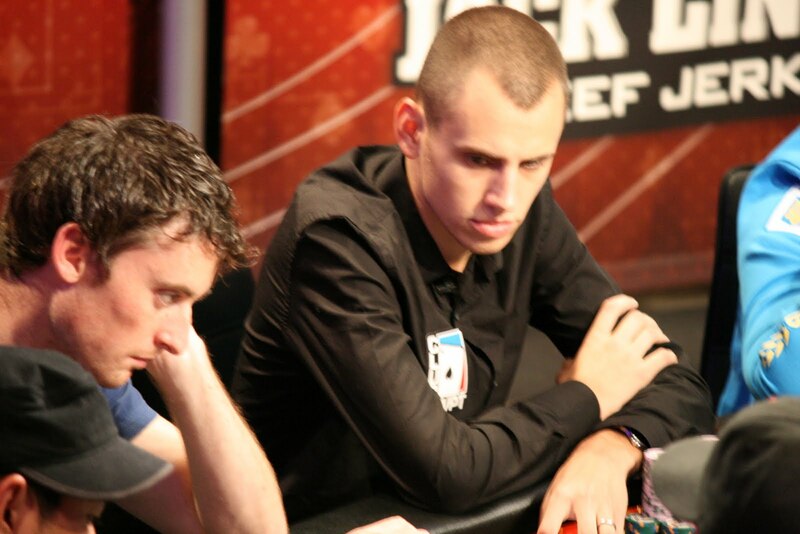 The Main Event is the most recognized and prestigious poker tournament in the world. The event lasts 13 days and had over 6700 entrants. 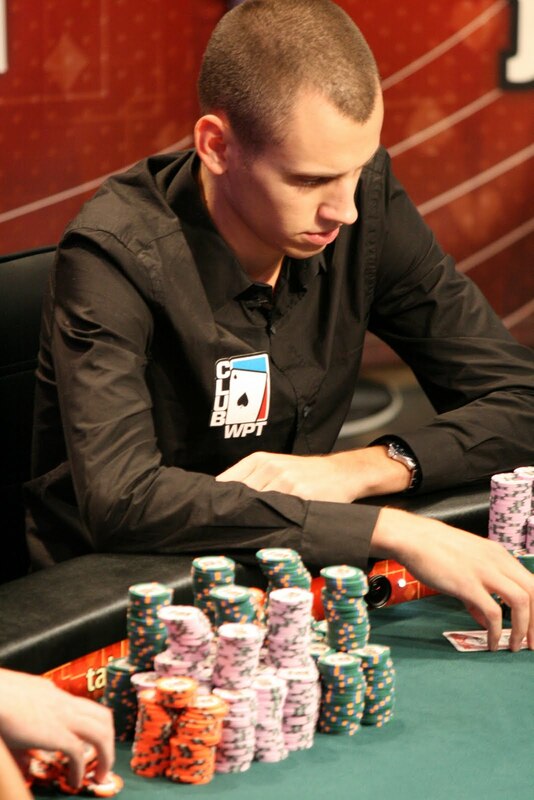 The event plays down to the final table (the last 9 players) and takes an almost 4 month break until November, when they play the final table. 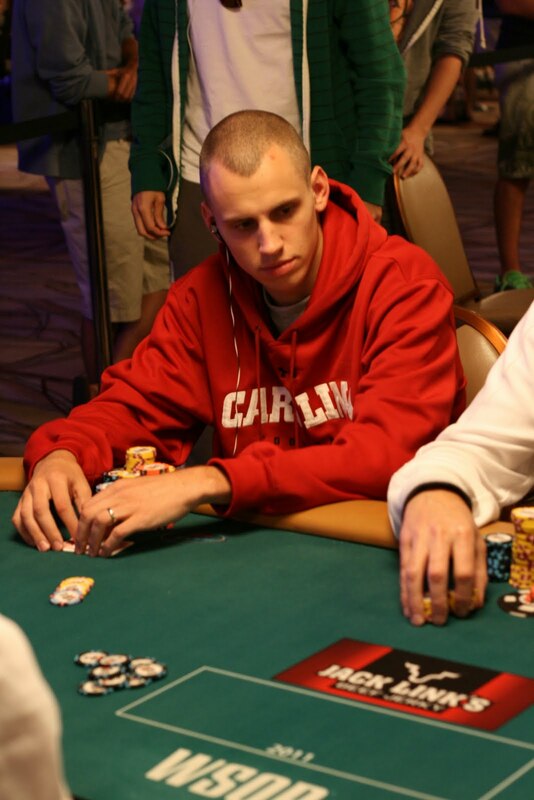 My friend, Phil, has been playing poker since our freshman year of college (online mostly). He is married to my best friend, Katie, and we have all been friends since living in the same dorm our freshman year. After we graduated, Phil decided to pursue playing poker professionally. I have been there to see the ups and downs that come along with playing poker professionally and it’s definitely not an easy job. Most people see the glamorous side, few realize or notice the reality (don’t worry this is a happy post). I had a front row seat to witnessing Phil last longer and longer in this tournament. I saw the ups and downs (mostly ups) as more and more people were eliminated and Phil’s chip stack kept growing and growing. It’s hard to even express the emotions that you feel with every big pot played not knowing what cards Phil needed to win. It’s a combination of excitement, nervousness and anxiety. If you were anywhere near ESPN or ESPN 2 over last weekend and the earlier parts of this week, you may have seen it playing out. When I wasn’t at work, I would show up early just to watch Phil. With my internship I had access to areas that the general public could not get to. I was able to stand with a couple feet of his table and relay all the action back to Katie. It was nice to be there for Phil. I’m pretty sure he enjoyed having me there, after winning a big pot he always flashed me a big smile. Or on breaks and in between hands he would have someone nearby to talk to. I enjoyed watching Phil play and how he methodically watched his opponents every hand. My favorite moment was on a break as a he ran by me, he told me with such confidence, “I’m going to win this tournament.” And I knew he was right. He was playing so well and reading the other players with little or no mistakes. The last day of the tournament was probably the most nerve wracking. I woke up that morning and felt like I was preparing for a big game. I had that excited energy rushing through my body. I almost listened to my getting ready playlist from college but didn’t. That day was unbelievable. It was definitely a long day, I was at work for 12 hours watching Phil. We were supposed to take turns watching the media center, but there was no way I was going to miss any of Phil playing. I wanted to be with my friends in the stands, but I wasn’t able to because of work, at least until the last hand of the night. 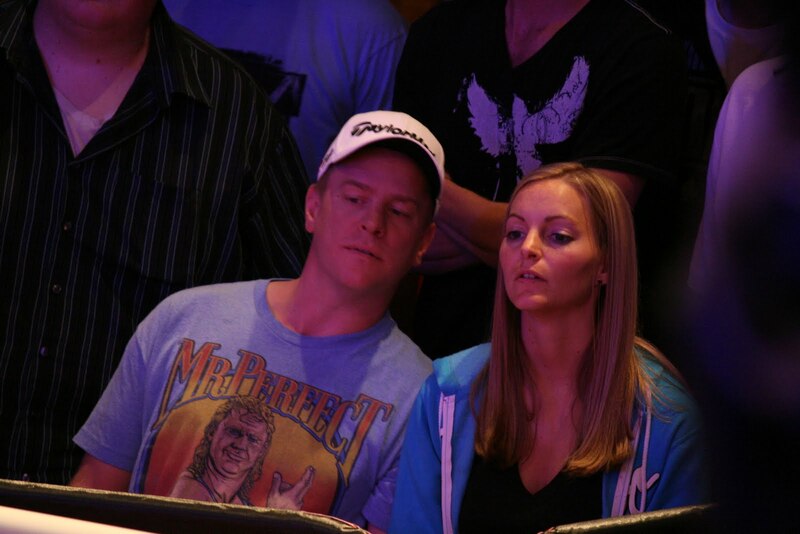 When the last player was all in, I literally ran around the espn wsop set to be next to Katie. Once that player was in, the November 9 was set and Phil was one of them. It was so exciting to be there for Phil achieving one of the biggest goals a poker player can have. He is in 4th place going into the November 9. I know the next few months will be so exciting for him and I’m just happy to be along for the ride and watch someone I care about succeed! On Day 3, early on in the tournament. Erick and Katie watching from the rail on the last day of the tournament. I can’t wait for November! Look for me in the crowd on ESPN (I’ll be a nervous, anxious, excited mess). Root for Phil, he really has worked hard and deserves this success! !